Belgian born Kevin De Temmerman, also known as "Dj Dirty K" is set to take control in the scene. Having a background as one of the Teka Brothers, Dj Dirty K is taking Freestyle to another level. With influences from the tekstyle, hardstyle & oldschool scene you know what to expect! 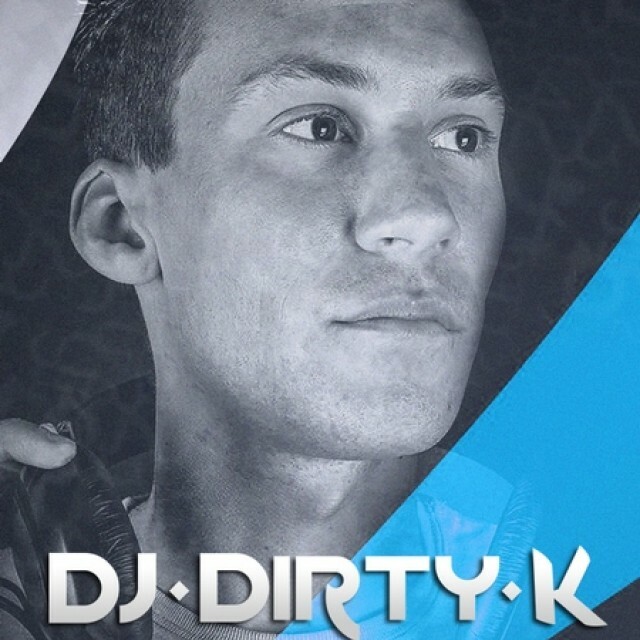 Producing records for the Fresh Beats label and performing on the major festivals Dj Dirty K is no stranger with great value to the scene!